London is impressive. \im-ˈpre-siv\: deserving attention, admiration, or respect. I know all my British friends are thinking, “Yes, of course it is, darling.” I’m adding fuel to the centuries old “Britain-is-the-center-of-the-world” fire, but seriously, I was so impressed. I was impressed by the landmarks. Big Ben stopped me in my tracks, my jaw hung open the entire time I was in Westminster Abbey, I gaped at the crown jewels, I took dozens of photos of the Parliament building from the top of the London Eye, and I marveled at the unique beauty of the Tower Bridge. I was impressed by the incredible scope of the museums and galleries. We only went in the Science Museum, the British Museum, and the British National Library, and there was simply too much for our brains to take in. Granted, I’m a westerner, but I was so struck by the vast influence this little nation has wielded over world history. I was impressed by the coverage of London’s public transportation system. Underground, overground, trains, buses, and trams. There were multiple ways to get everywhere and we rarely waited more than 10 minutes for the next vehicle. It’s a fantastic system, and oh, oh, oh, how I wish Canadian cities were this easy to navigate without a car! I was impressed by the musical, literary, and general entertainment history. The home of the Beatles, Sherlock Holmes, and Harry Potter. Every corner reeks of someone or something famous, from the past or present, fictional or non. London is a powerhouse of great creative thought. But even more impressive than London is the friendship that brought us to England this year. 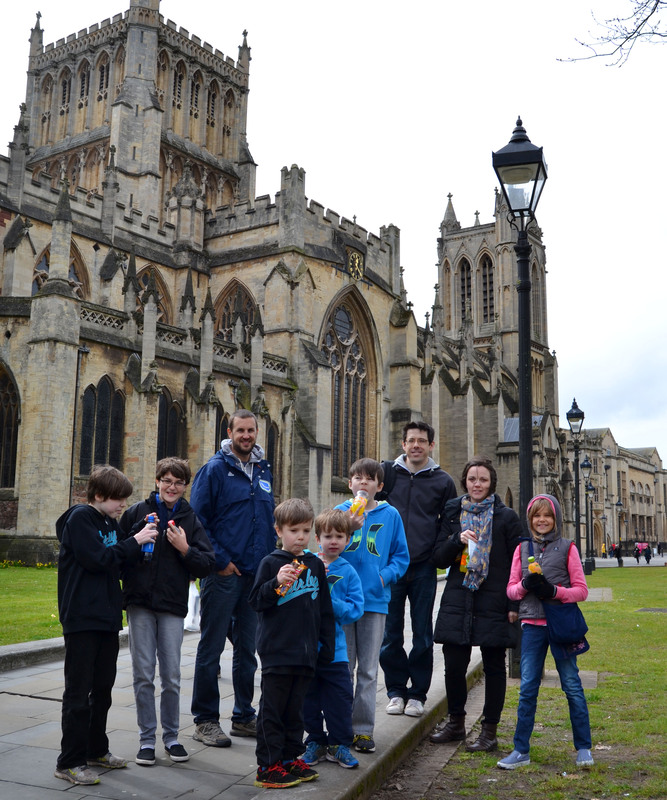 We started our trip with 3 nights in Bristol, visiting our friends Jon & Angie and their boys. They showed us the highlights of their great city and we caught a glimpse of their new life in the UK. We’ve known each other for 20 years now and each of our lives have taken so many different turns in that time, but I absolutely love sitting down with old friends and realizing that with all that’s changed, much is still the same. So much history. So much understanding. After 2 years of living in a new country and starting from scratch with every new relationship, it has become a sweet reprieve to be with good friends who know who we are and where we’ve come from. That kind of friendship also deserves attention, admiration, and respect. For all our travels and the opportunities we’ve had to see new places and new things, nothing in our lives is more impressive than the beautiful people we’ve come to know and love. With the Coutts’ in Bristol. That little “Look Right” message on the street probably saved my life a few times. Westminster Abbey. I couldn’t take photos inside, but this was one of the coolest places I’ve ever been. Some of the beautiful sites of London. At the Harry Potter Studios where all 8 movies were filmed. I could totally nerd out and write a whole post on this piece of awesome. I love HP and this was one of my trip highlights, for sure. On Baker Street at the Sherlock Holmes Museum. On top of the London Eye. Outside the Apollo Theatre after seeing Wicked. At the Tower of London hearing about the man who tried to steal the crown jewels. The Millenium Bridge and St. Paul’s. Alice In Wonderland was on exhibit at the National Library- Abby and I just finished reading it before this trip. Underground with the amazing tube map. The fam soaking up the fun of London. Sherlock Holmes Museum, on top of the London Eye, at the Apollo Theatre after seeing Wicked, at the Tower of London hearing tales of real British history, on the Millenium Bridge, at the Alice In Wonderland exhibit at the British Museum, underground with the tube map, and with the actual Rosetta Stone. My favorite London shot. My happy family at Piccadilly Circus, loving life. 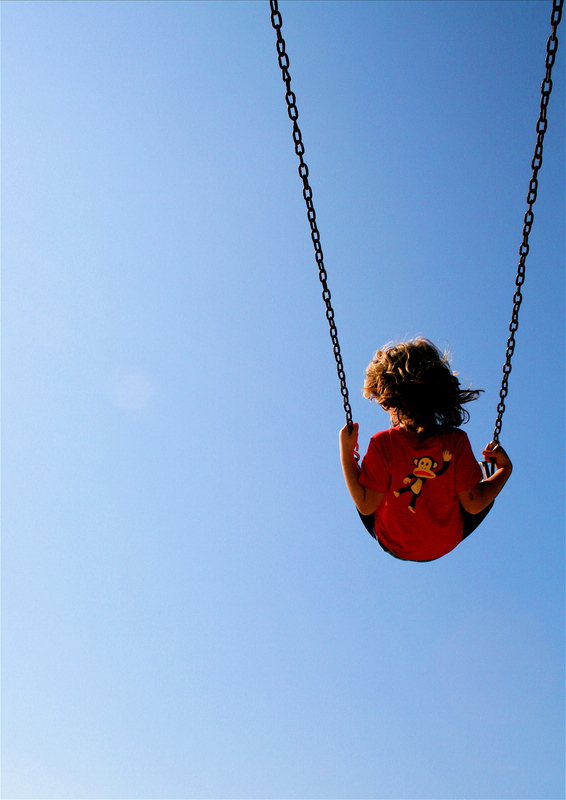 This entry was posted in Processing Life, Travel Log and tagged London.